Yep, I'm continuing my celebration of Zoo Month! 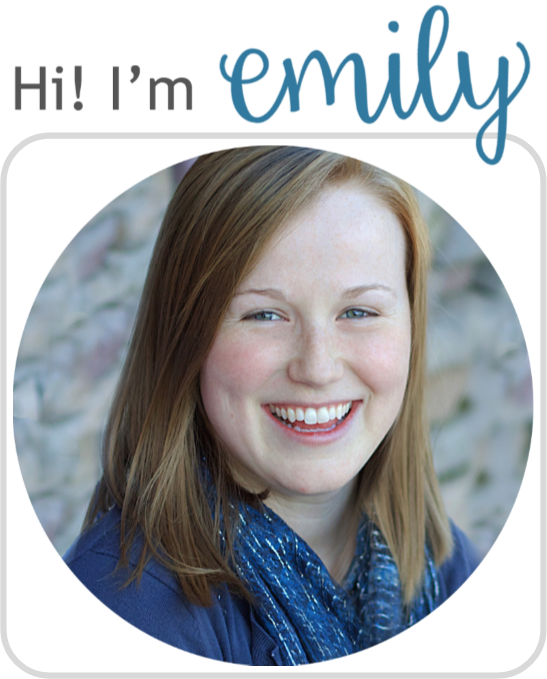 Check out this review and then look out below for a huge animal-tastic book giveaway! 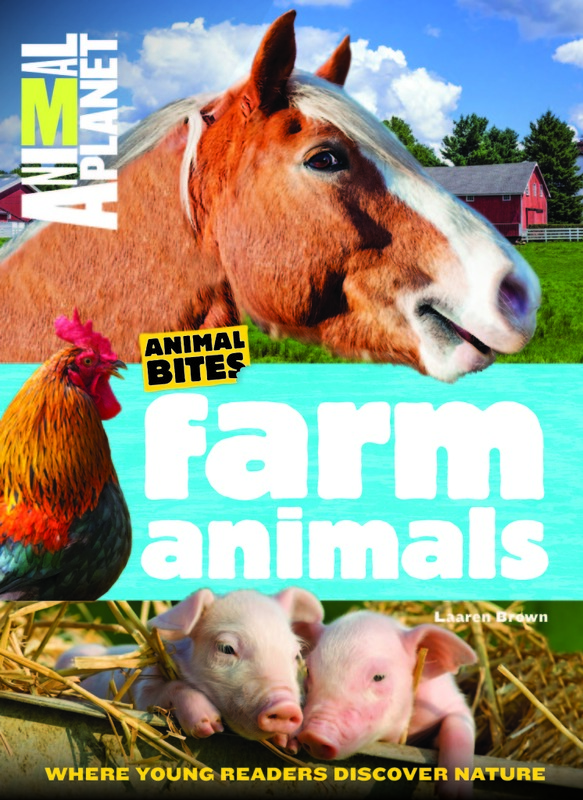 Over 400 photos combined were used to create these habitat-by-habitat guides that provide kids with the perfect bite-sized views of their favorite farm animals and wild animals. Arranged thematically with focus on animal behavior and family relationships, young readers will explore sections about animal bodies, baby animals, food, play time, conservation and more. 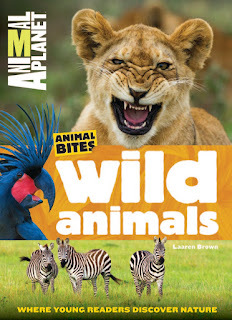 Special book features include Quick Bites sidebars with cool animal facts, simple infographics, and illustrated maps from life on the Africa Savannah to life on the farm. 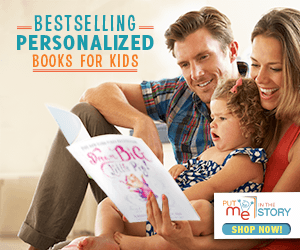 Combined, yes, I gave the books a 4-star rating. Because, really, they are great—especially the photos (So. Many. Gorgeous. Photos. They do these "vistas" with a huge double-page-spread photo of an awesome animal and I love it.). But in this case, I did like Farm Animals a little better than Wild Animals mainly because it felt like the latter was trying to cover SO MUCH. I mean, there are a LOT of wild animals. A lot. So that book felt a bit more scattered. 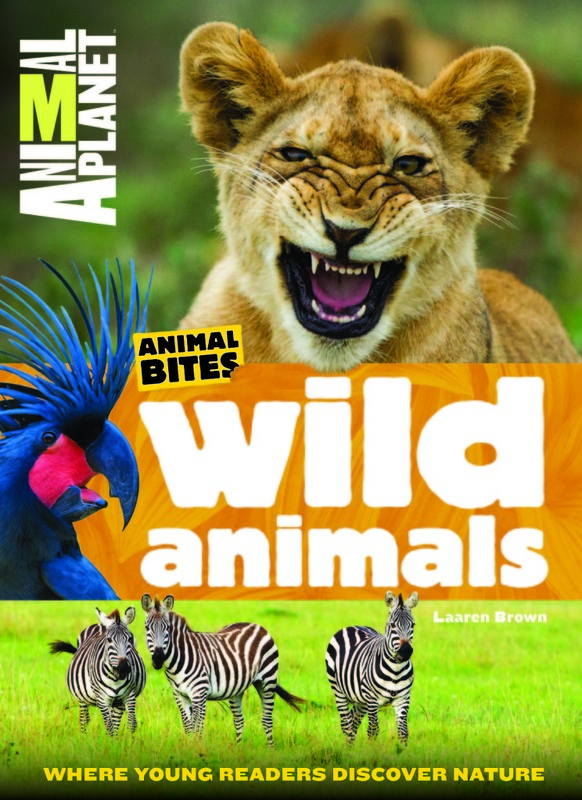 Granted, it has quite the range of exciting animals that I'm sure kids will love. 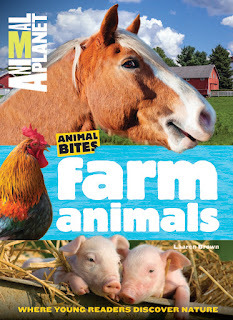 Farm Animals is concentrated and comprehensive and a bit more unified. 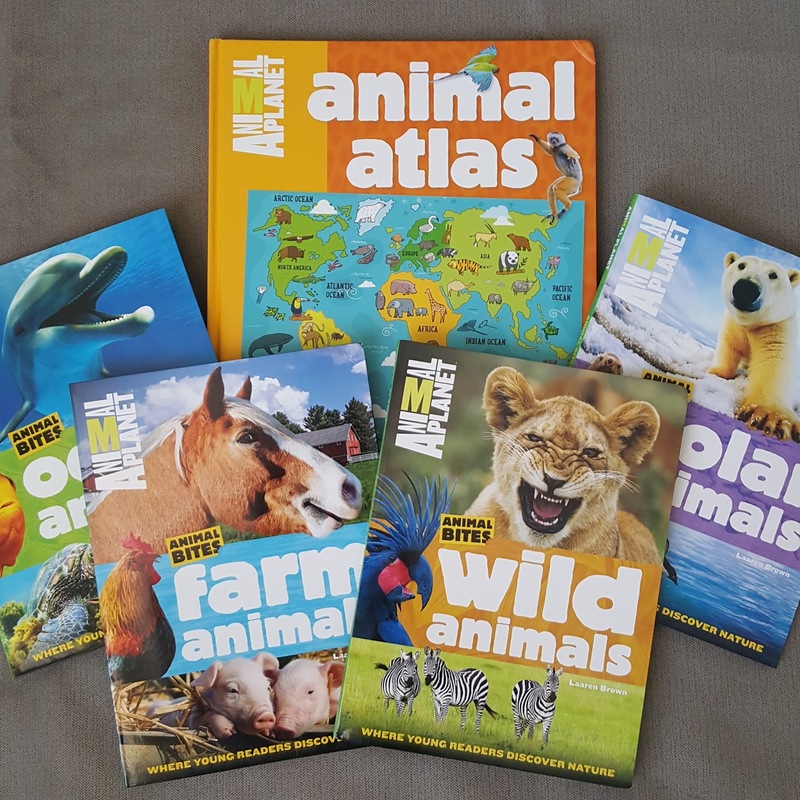 In either case, kids will love poring over these books and learning all sorts of fun, random facts (did you know that giraffes only need about a half hour of sleep in a 24-hour period? Talk about your party animal...). And while the organization may feel a bit random at times, there are super helpful glossaries and indexes (indices?) in the back. There's also content online, like these fact cards. I definitely recommend these books.